In herbal medicine, the part of the corn that is used are the long stigmas, called silks, which grow from the top end of the corn's 'ear'. As you can see below, once they are dried the corn silks look very different to their fresh form, becoming brown, curled, crinkly, and incredibly light-weight. Corn (or Maize) has been and still is the main food source for many people in the world. For example, it is the most widely grown crop in America and it is the most important food crop in Africa. The main historical and current use of the Corn-silk as a medicine is for the special action of being what is known as a ‘soothing diuretic’. 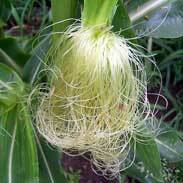 The main problems that Corn Silk has been used to help with are kidney stones and bladder infections, but other urinary tract problems have also seen Corn-silk being used in traditional herbal medicine including an irritable bladder, bed-wetting, prostate gland enlargement and fluid retention. 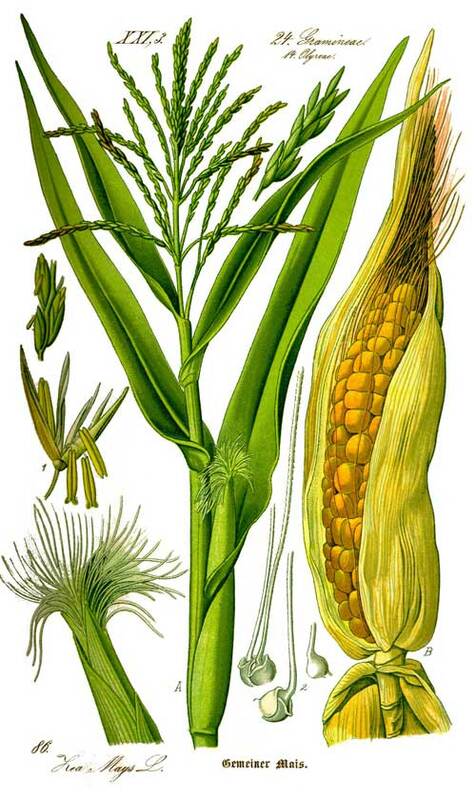 Herb author John Heinerman recounts some great experiences with Corn-silk from conversations with recently retired Texan Urologist Dr. Alxander Fischbien who started by telling Heinerman that 'when he recommended Corn-silk for kidney problems and kidney stones he hadn't gone far enough!' Dr. Fischbien shared how he used Corn-silk and Golden Seal together for treating particularly difficult cases of chronic cystitis and that he found this simple approach always helped. He would instruct his patients to drink two or more cups of Corn-silk tea every day and with each cup to take one capsule of powdered Golden Seal root (equivalent to approx 1-2 mls of the tincture). 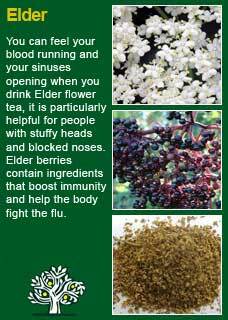 Dr Fischbien also praised this combination of herbs for treating pyelitis (a painful inflammation of the kidneys), oliguria (diminished excretion of urine) and oedema (retention of fluid) where he says '4-5 cups of Corn-silk tea in a day moves fluid out of the body like you wouldn't believe'. The British Herbal Pharmacopoeia (BHP) describes the actions of Corn Silk as 'diuretic & antilithic (stone-preventing) and says it is indicated for 'cystitis, urethritis, nocturnal enuresis (bedwetting) & prostatitis' and specifically indicated for 'acute or chronic inflammation of the urinary system' The BHP recommends doses of 4-8 grams or by infusion and the extract at a dose of 4-8 mls. Thomas Bartram writes that the actions of Corn Silk include 'antilithic, mild stimulant, soothing urinary demulcent, diuretic. 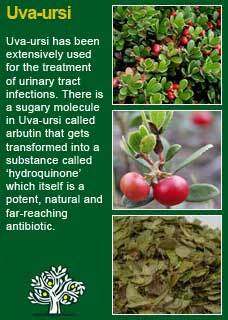 He suggests uses for it including kidney & bladder disorders, cystitis, uncontrollable bladder, retention, pus in the urine, bed-wetting, prostate gland enlargement, irritation of the urinary tract by phospatic and uric acids, urethritis. Nephritis, with equal parts Marshmallow. 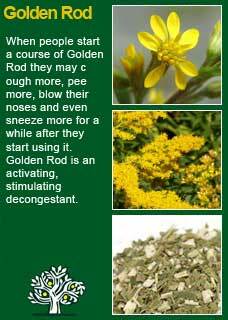 Of special value for bedwetting when combined with Agrimony in equal parts. Bartram writes 'the consensus of professional opinion is that the infusion (the tea) is the best form in which to take Corn-silk; 3-4 tsps to each cup boiling water, infuse 15 minutes & drink freely'. Note: The above quote comes from a detailed research paper on Corn Silk that may be of interest to anyone wanting to really dig deep into the science on this herb; the PDF of the paper is linked here. 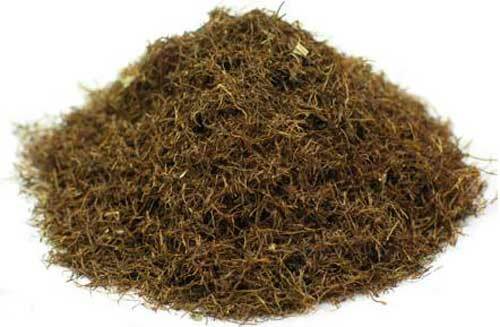 Corn-silk is a completely safe herb to use in large or frequent doses when needed. It can confidently be taken by pregnant or breastfeeding women and can be used with benefit by the young or old. I have used a great deal of Corn-silk in tea and tincture form when people are experiencing painful urinary tract problems. 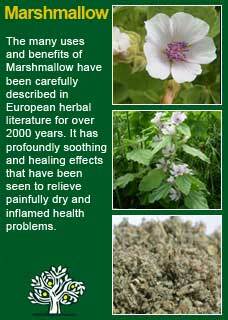 So long as I use it in sufficient doses I know it will rapidly ease pain and assist healing. 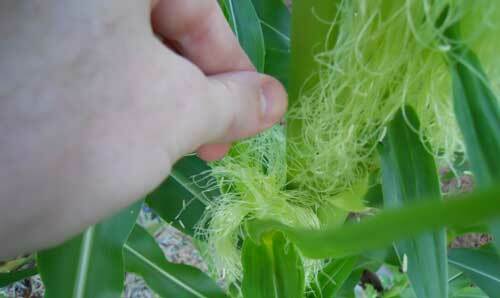 I think of Corn-silk as a sort of 'more liquid' version of Marshmallow root. Just as Marshmallow can rapidly ease the torments of a sore throat or a dry cough so can Corn-silk give tremendous relief to the painful passage of urine. Corn-silk tea in particular has a marvelously soothing quality but both tea and tincture feel super silky and smooth all the way down. If you who are reading this are studying herbal medicine or if you have your own reasons to want to understand this plant ally at a deeper level, then I warmly recommend you make a tea of Corn Silk and then drink it with a quiet and attentive mind. 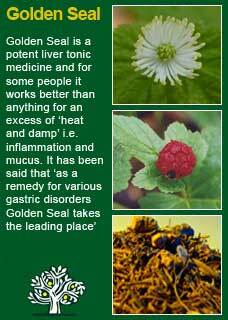 The palpable 'action' of the herb that I am sure you will immediately be able to feel in your body will give you a greater appreciation of how well this simple remedy can soothe and heal than anything you could learn about it in the abstract. 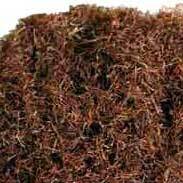 Corn-silk is a herb that needs to be given confidently until its benefits have obviously been received. In acute, painful urinary tract conditions it can safely be recommended to take as much as 10-15 grams a day in divided doses. This is a large amount of herb (approximately one large handful if you don't have a scale that measures grams) and at least one litre of freshly boiled water is needed to extract it for a good 20 minutes after which it can be strained off and drunk through the day. This treatment should rapidly avert the crisis. 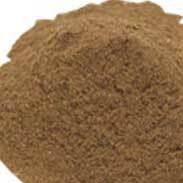 As mentioned above Corn-silk combines especially well with Golden Seal and is likewise particularly helpful with Marshmallow root for pain and inflammation. Much of the information here about the traditional uses of Corn-silk is consistent with the model of thinking whereby one may treat problem A with plant B. There is value in this approach in how it helps us pass on useful knowledge but it falls short in one vital area which is that people are not all cut from the same cloth! Corn-silk can work brilliantly for one person but less well for another with the same symptoms-- why is this?